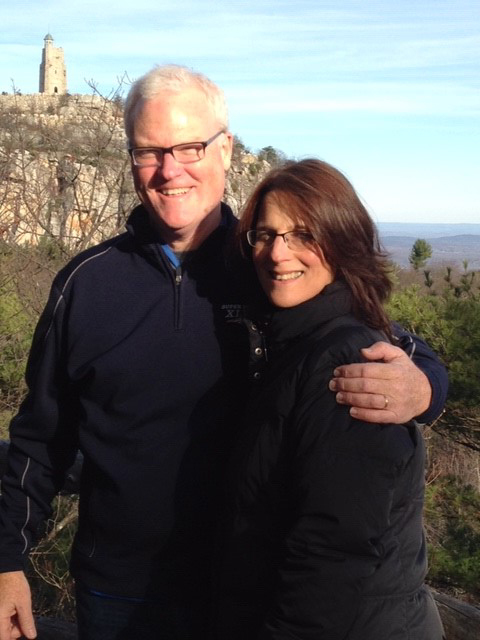 SUNY New Paltz Foundation chair Michael Keegan and wife Mary Keegan are supporting the establishment of the Smiley Family Endowed Scholarship Fund, a new, permanently endowed fund for SUNY New Paltz students who are employees or family of employees at Mohonk Mountain House. The Smiley Endowed Fund is named in honor of the Smiley family, who have lived in New Paltz for almost 150 years as the owners and operators of Mohonk Mountain House. Many members of the Smiley family, and many more Mohonk employees, are also SUNY New Paltz alumni, and share with the Keegans a close bond to the academic and cultural community at the College. The concept of a Smiley Family scholarship emerged through Mary’s conversations with Mohonk employees who were also SUNY New Paltz students, alumni or parents who hoped that their children would someday enroll at the College. Mary’s connection to their stories, and her strong belief in higher education as a first-generation college graduate, were the foundations for this scholarship. The Keegans have pledged $50,000 to the SUNY New Paltz Foundation to establish this new endowed fund, which will enable the Foundation to issue the first scholarship in 2019. One student will receive $2,000 from the Smiley Fund in each of the first two years of its existence, and the fund will support at least one scholarship annually in subsequent years. 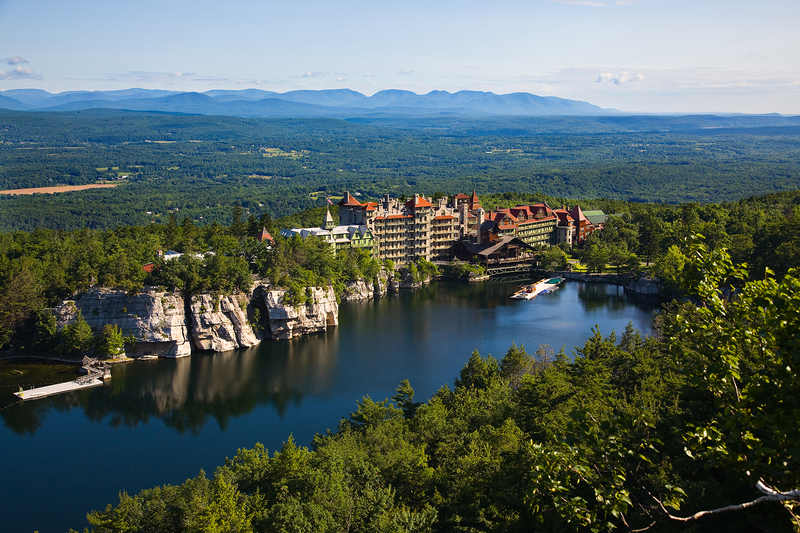 Eligible students must be a rising sophomore, junior or senior, must be an employee or the child or grandchild of an employee at Mohonk Mountain House, and must be a student in good standing with a GPA of 2.75 or greater. SUNY New Paltz Foundation donors who wish to honor the Smiley family may designate their own gifts to be added to the Smiley Endowed Fund. Gifts to endowment funds of the Foundation are governed by New York State law. Founded in 1976, the Foundation works to enrich the quality of academic life at SUNY New Paltz by raising private contributions. Gifts to the Foundation enhance the teaching, learning and discovery that takes place on campus, and allow New Paltz to enrich the cultural, economic and social fabric of the Mid-Hudson region. There is virtually no activity on campus that does not benefit from the gifts made to the Foundation and to the endowment. One hundred percent of donated funds are used for programs that benefit students. For more information visit http://www.newpaltz.edu/give.